PUERTO PRINCESA, Philippines - The proposed Nickelodeon underwater theme park in Coron will no longer materialize as Viacom International Media Networks (VIMN) revealed that it will no longer pursue the construction of said tourism infrastructure. On Tuesday, August 22, VIMN said in a press statement that it will “discontinue the IP licensing agreement” of the proposed project. VIMN Asia’s Senior Director of Corporate CommunicationsAdeline Ong disclosed that VIMN and Nickelodeon will no longer be involved with the development. Dubbed as the “world’s first undersea attraction and Nickelodeon’s first resort in Southeast Asia”, the planned attraction, which will cover a 400-hectare area, was supposed to open in 2020. 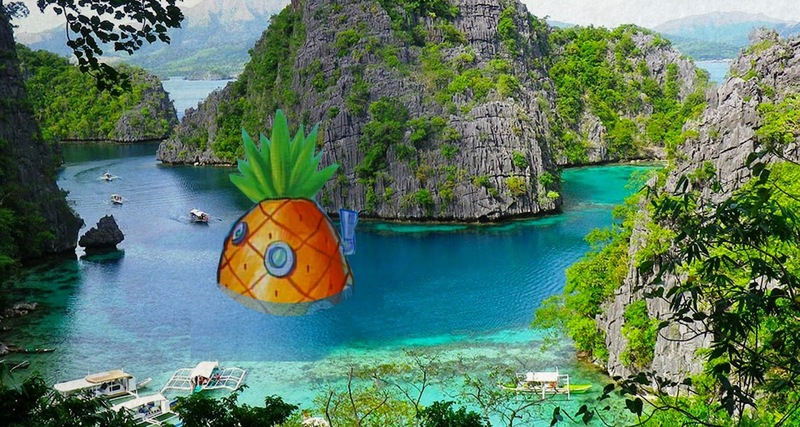 Although the ambitious project was slated to boost tourism in Coron, it immediately drew flak from the public, who believe that it would destroy marine ecosystems and natural resources for current and future generations. In fact, several environmental, conservation, civil society organizations as well as the Tagbanua Tribes of Coron Island Association, Incorporated (TTCIA) highly opposed the planned artificial attraction. Moreover, several environmentalists gathered more than 263,000 signatures in an online petition against the undersea park. While VIMN has already abandoned the project partnership with CWP, AA Yaptinchay of Marine Wildlife Watch of the Philippines said they will be vigilant in case the project developer finds another partner. “It’s not wise to partner with Coral World Park at this moment because Nickelodeon already abandoned that kind of partnership, so the [project] could not be revived anymore,” Yaptinchay explained.